Description: Bike is in great shape! 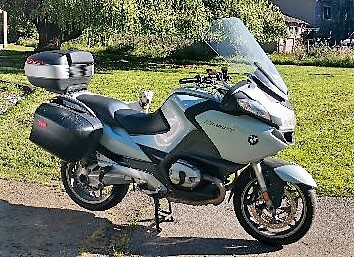 Has oversized windscreen (original included) and two helmet top box. Just got brand new tires.